A Belfast Blog is initiated by Sophie Hayles and Jonathan Brennan. The blog is our starting point for the city. Through opinions pieces (‘pinions), interviews and reviews, we capture the things that we find excellent, joyful, confusing and distinctive about Belfast and Northern Ireland. 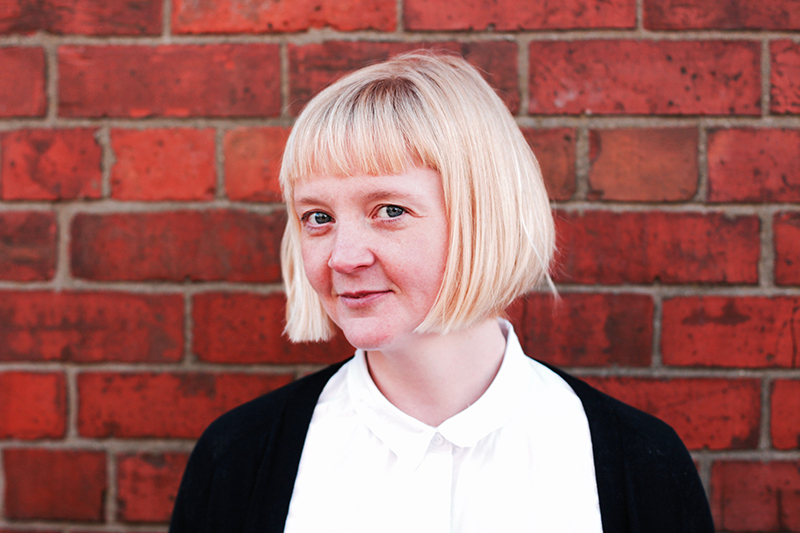 Sophie is an arts professional – fundraiser, project director, cultural relations specialist. She has lived and worked in London, Brussels, Paris, Rome, Aarhus, Jordan and Oman. Educated in modern languages, she has worked predominantly in the visual arts, beginning her career in a start up contemporary art gallery, moving to Brussels to work for the British Council, to London for the Whitechapel Gallery and to Aarhus Denmark for a European Capital of Culture. She moved to Belfast in November 2015. Jonathan Brennan grew up in Dublin, Ireland. He studied Art History and Spanish at Trinity College Dublin which is also where he completed his Masters. A multi-disciplinary artist working in printmaking, paint, video, graphic design and web, Jonathan has worked in Dublin, Brussels and Belfast. Since moving to Belfast in 2012 he has had solo exhibitions in Framewerk, the Crescent Arts Centre, Cotton Court Gallery (Belfast Print Workshop), Riverside Theatre Coleraine, and participated in group shows at Catalyst, Fenderesky Gallery, QSS, and more. He has had work accepted into the RUA’s 2018 show at the Ulster Museum. 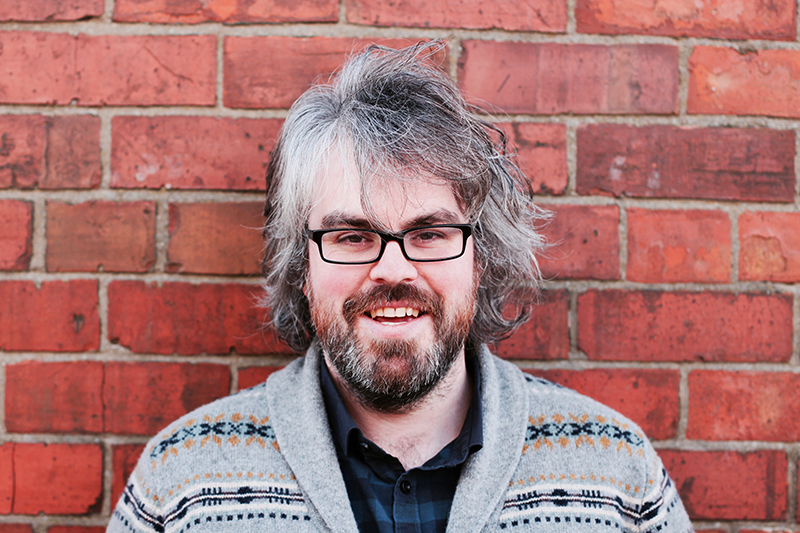 Jonathan is a member of Vault Artist Studios, the Belfast Print Workshop, Axis, Visual Arts Ireland and Catalyst. He currently lives in Belfast with his wife and three young children.